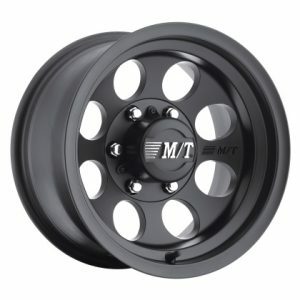 The Mickey Thompson SD-5 is designed with a classic 5 Spoke look. 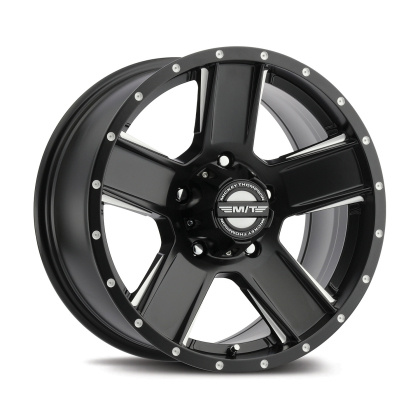 The SD-5 is coated with a satin black finish and is diamond cut machined with brilliant highlights. 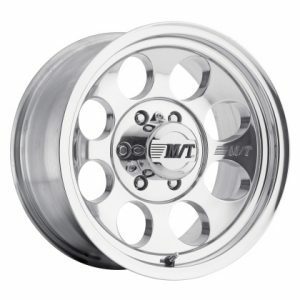 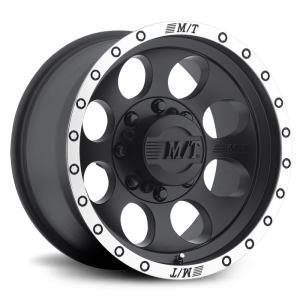 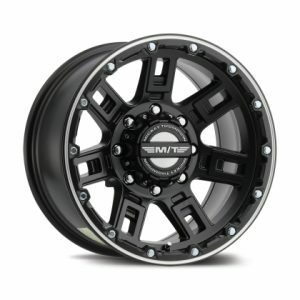 Available in sizes 15×8 through 20×9, a perfect combination of style and function for trucks and Jeeps.